Being a popular tourist destination, Bali offers a myriad of things to do for its guests. One of the most exciting things to in Bali is Diving. Read on to know why you should consider this activity during your time here. The ocean surrounding the island is home to over 26 dive sites! Each of these dive sites is unique and the overall experience you get is very much different from one another. You can dive at any of these sites by visiting the nearest dive school or by contacting a tour organizer during your stay or cruise in Bali Indonesia. The warm tropical waters of the sea surrounding Bali support a wide variety of marine life. The creatures found in the oceans, includes reef fish, crustaceans of all sizes and big game fishes and more. You can even spot elusive and rare species such as manta rays and the sunfish in the waters of Bali during your dive. The dive sites in Bali include a plethora of shipwrecks; most of them are from the World War two! Since they are really old the wrecks have become home to a variety of marine life including reefs and many other creatures. The shipwrecks of Bali should definitely be added to your dive itinerary! 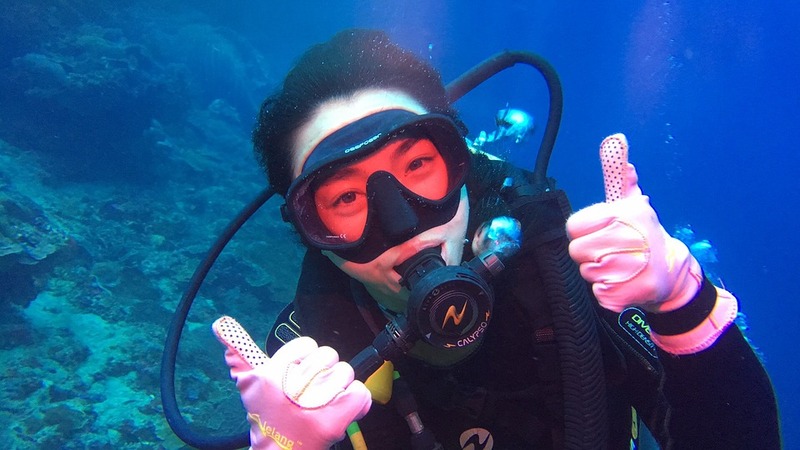 If you want to go diving but you have less or no experience in diving, do not worry! You can join in for a diving course at one of the many diving schools that are scattered across the islands and become a skilled diver. Resort properties and even cruises like Alila Purnama will help you find the best dive school and dive tours during your stay in Bali. Previous Post Unusual attractions in Bahrain – Bizarre yet deeply intriguing!